8:00pm: What Should I Do When Nothing Seems to Work? 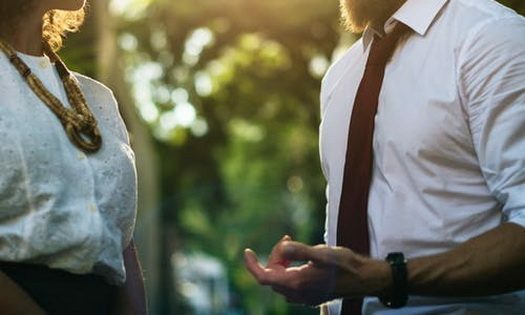 How Do I Know If I Am Making the Right Choice? The topics in this week’s 250th episode of the highly acclaimed popular MyLife: Chassidus Applied series, with Rabbi Simon Jacobson, will include: What Should Our Attitude Be to the Recent MicDrop Issue? Can We Speak After Saying the Bedtime Hamapil Prayer? Shidduchim: What Should I Do When Nothing Seems to Work? How Do I Know If I Am Making the Right Choice? Is One Allowed to Curse Another Person? What Does the Tanya Mean by Saying That a Soul Is Literally a “Piece of G-d”? 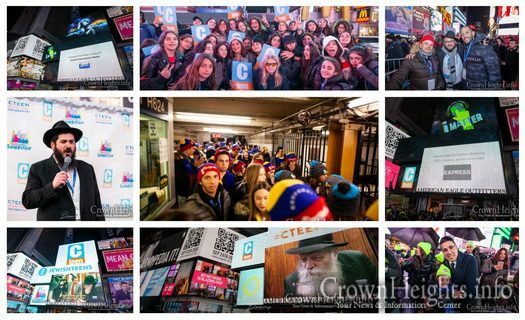 See the CTeen Havdallah ceremony in Times Square in photos, starring singer Yaakov Shwekey. 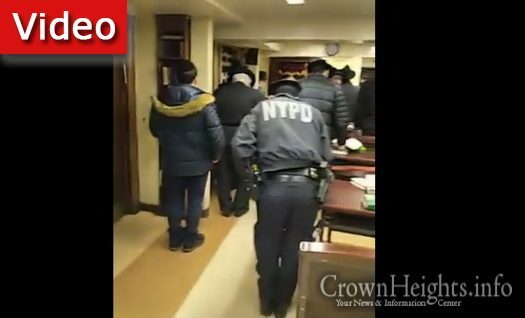 In another moment caught on Camera, two NYPD officers were seen davening Maariv in 770. This comes following the viral photo of presumably the same two officers a month ago. 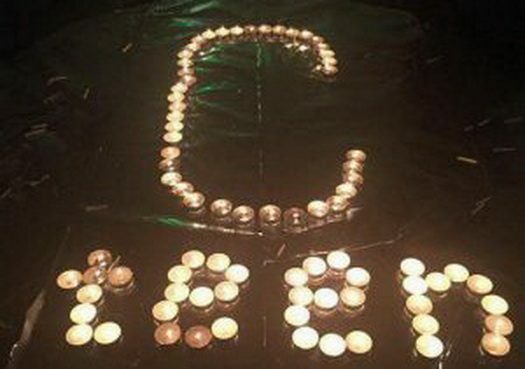 Join 2,500 CTeen’ers live as they celebrate the closing of the annual International CTeen “I Matter” Shabbaton Closing Ceremony. Broadcast starts at 12:15pm and will be carried here on CrownHeights.info! Rabbi Shmuel Druin LCSW, a social worker and counselor with 18 years of experience, offers a practical and solution for those having a hard time dating, or need help gaining clarity in the world of shidduchim. 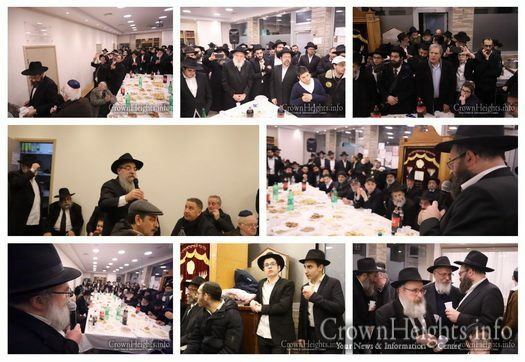 Beth Chabad of Flandre, a suburb of Paris, reopens its doors with an event following renovations of its building. 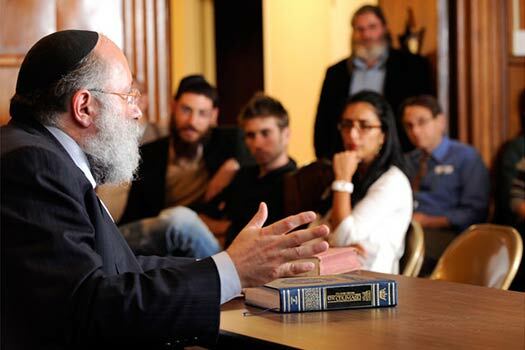 The event was attended by Rabbi Mendel Azimov, who discovered a plaque dedicated in honor of his parents Moule and Bassi Azimo A”H was discovered in the building. 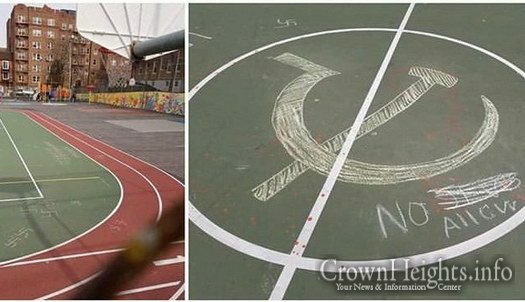 A New York City Public School playground was vandalized over the weekend with anti-Semitic graffiti. The graffiti, including swastikas and anti-Semitic slogans, have since been removed.